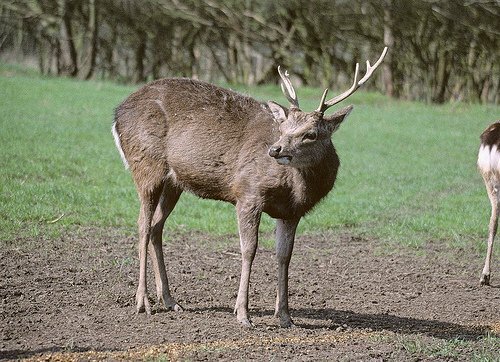 Antlers are distinct deer features. 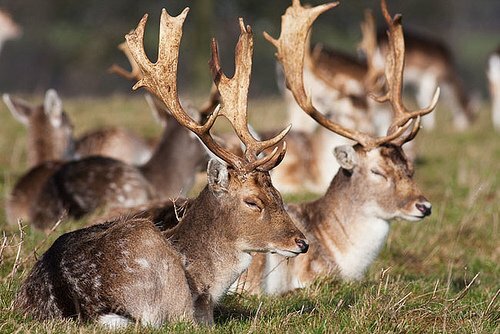 Antlers have evolved into different shapes and sizes. 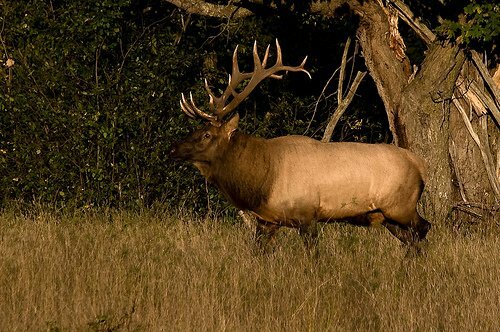 Antlers primarily serve a sexual function to display to females, and to fight off other males during the mating season. 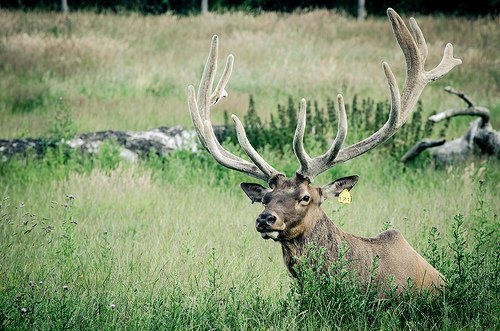 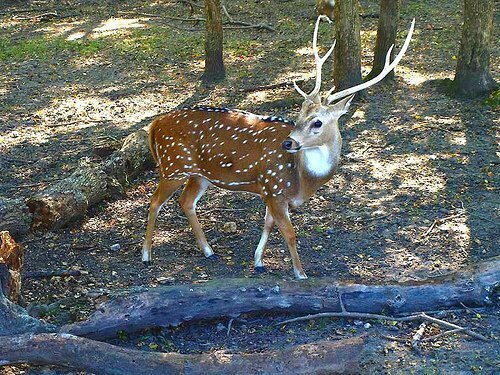 For males, the bigger the better, females love big antlers. 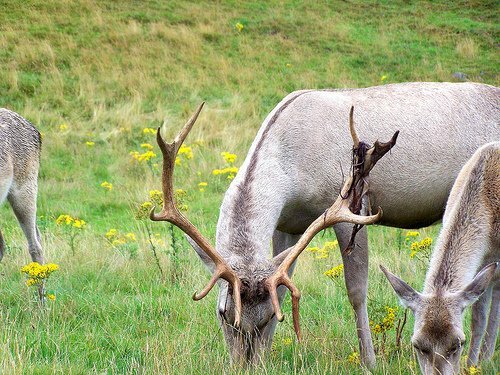 In the Cervidae family of, Antlers only grown in males with the Caribou being the only exception; both male and female caribou have antlers. 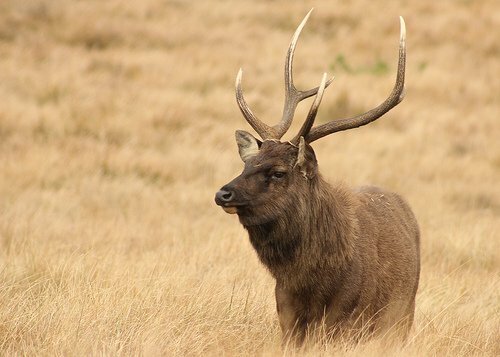 It is imperative to note that Antlers are not horns. 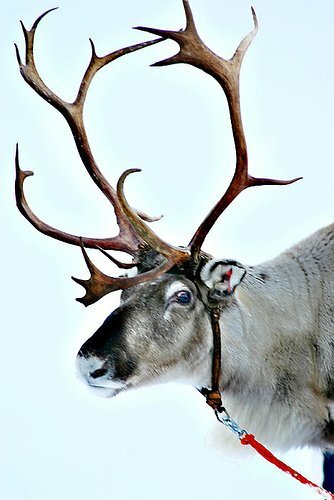 Unlike horns, which are permanent, antlers, are shed annually.